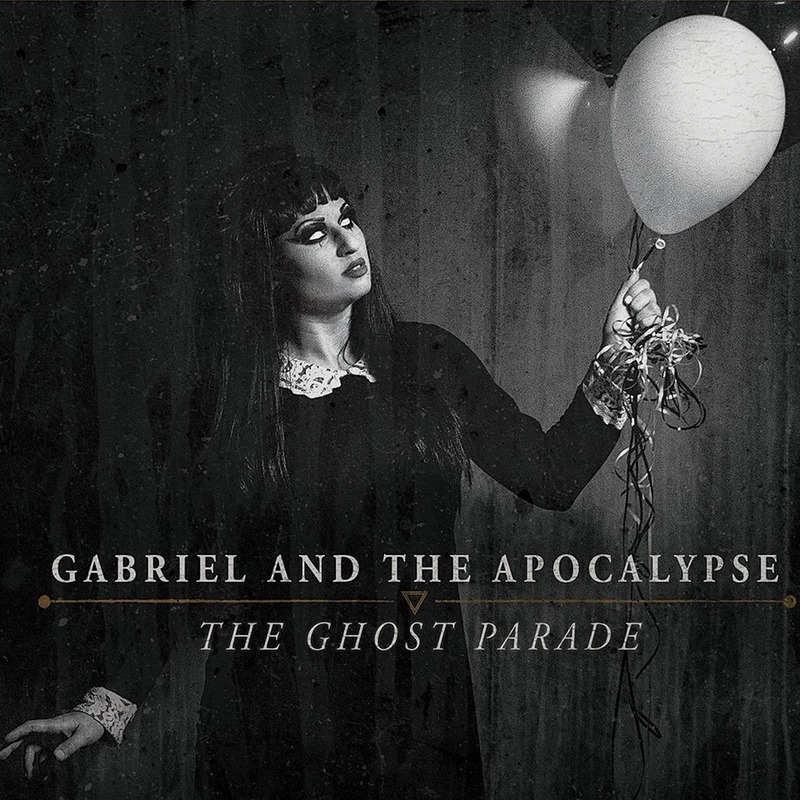 Gabriel and the Apocalypse have just wrapped up the new album called “The Ghost Parade” set to release on Oct 7th. Marking the band’s first full length release since “New World Disater” in 2011. Tour dates and more announcements to follow.